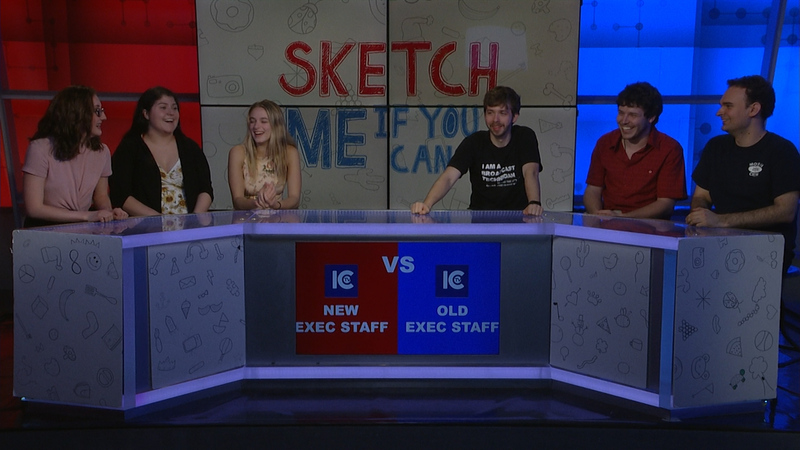 In our season six finale ICTV’s 2017-18 executive staff are up against the new regime executive staff 2018-19. Will the old guard reign supreme? Or will the new crew shine through? 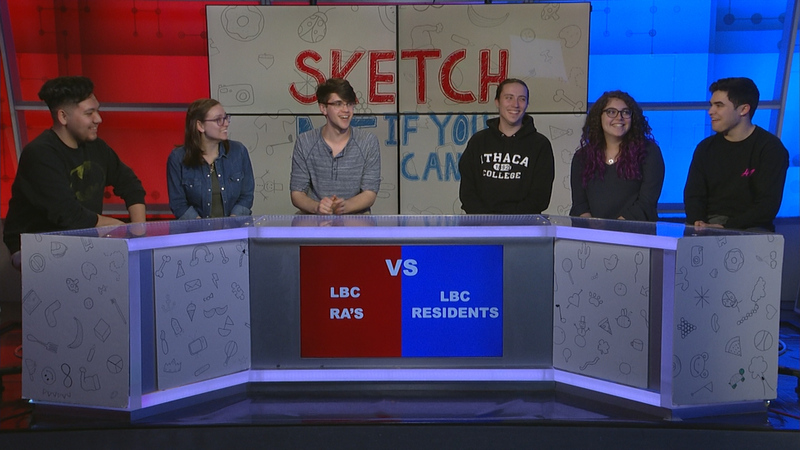 This week residents face off against their RAs! Will they gain the upper hand, or will all the door dec and bulletin board practice finally earn the RAs gold? This week we’re joined by DKA, IC’s professional cinematic society. 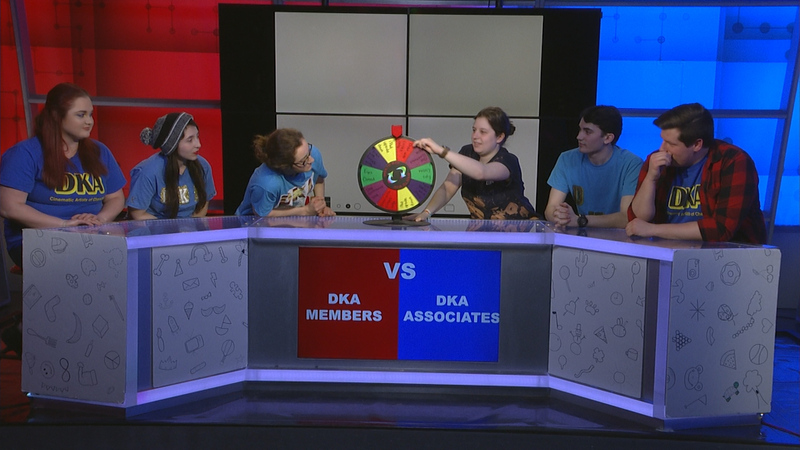 It’s DeKAs vs DeKAs as new members face off against full members! Will these shinning new recruits surpass their mentors? Or will the wisdom of their older peers over take them? This week Ground Up Crew faces IC Second Stage, it’s dancers verses actors in this epic midseason battle! What’s the difference between a puddle and a poodle? Just how bad is one team losing? Will the contestants ever learn Brian’s name? 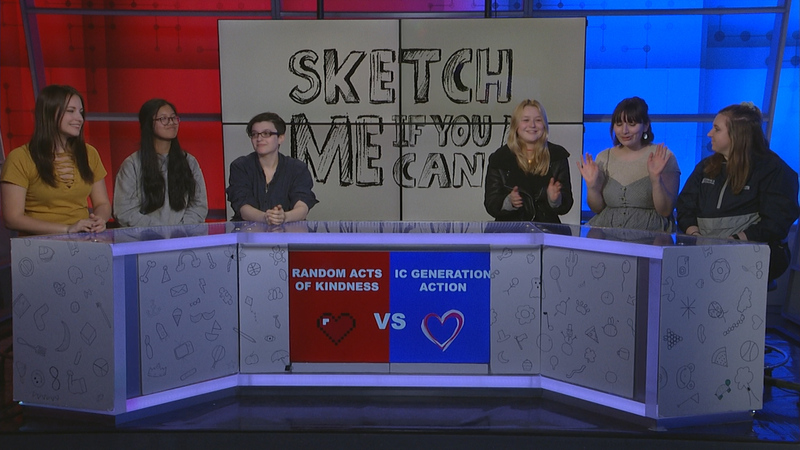 In this week’s lovely episode IC’s Generation Action takes on Random Acts of Kindness! 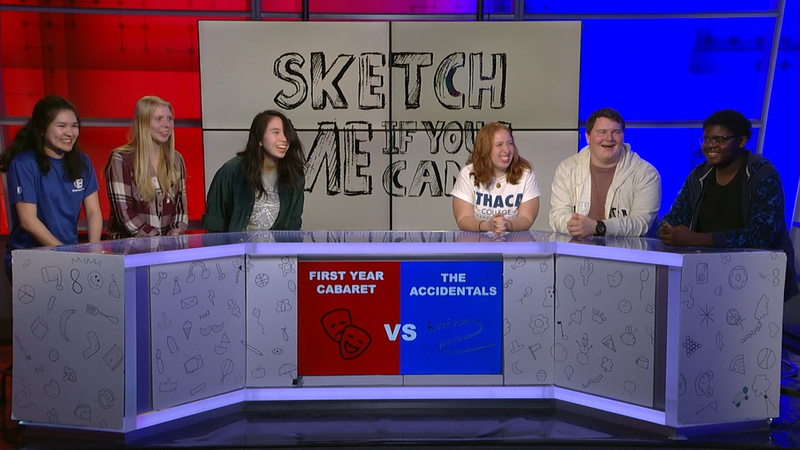 This week on Sketch Me If You Can, IC’s First Year Cabaret faces off against the new a capella group on campus, The Accidentals! 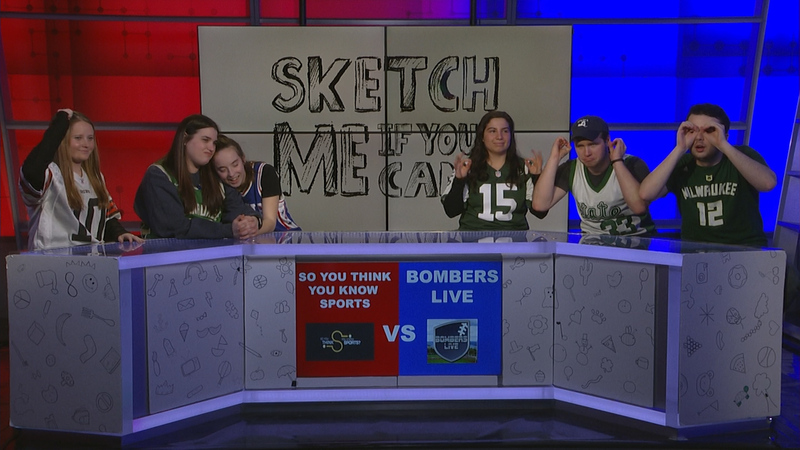 This week Bomber’s Live competes against So You Think You Know Sports in a nail biting episode! 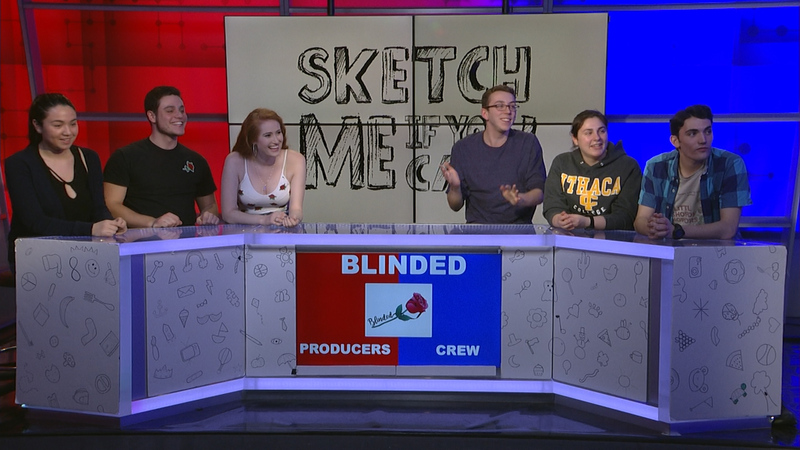 In this week’s episode we have ICTV’s Blinded on the show! 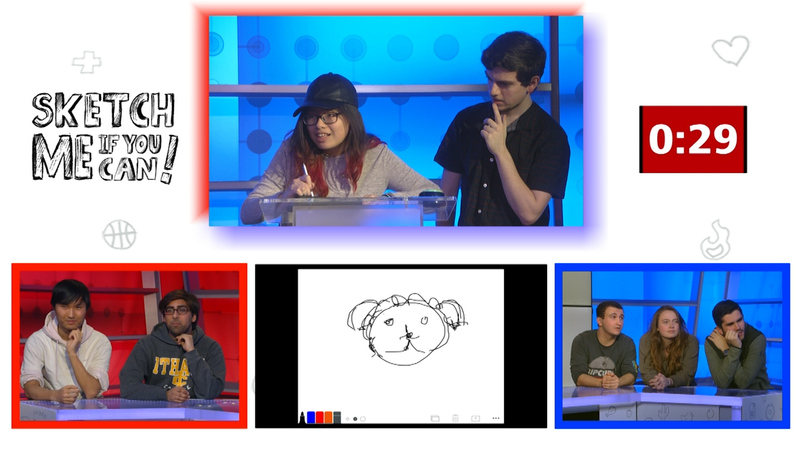 The producers take on the crew to see who can rack up the most points! 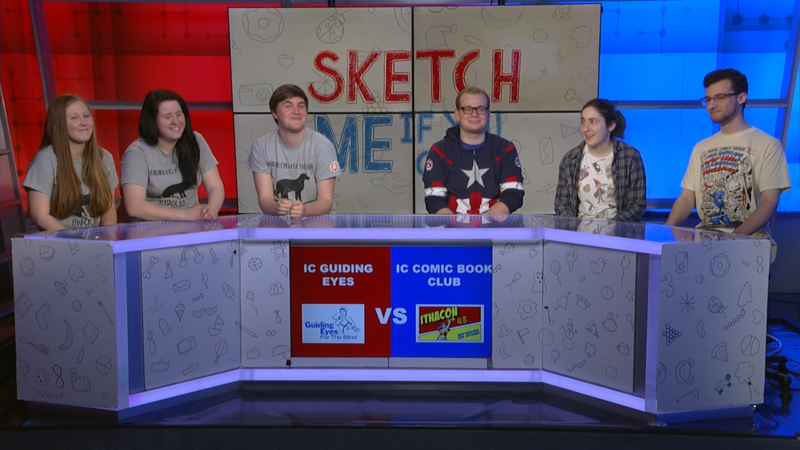 In this episode, IC’s men and women’s crew teams face off in an exciting battle.